Main level living with upscale features is what this home is all about. Boasting 12 foot high ceilings in the foyer and dining room, vaulted ceilings in the great room, large center island in the Chef's kitchen and a coffered ceiling in the dining room, this home is the perfect mix of luxury and refinement. 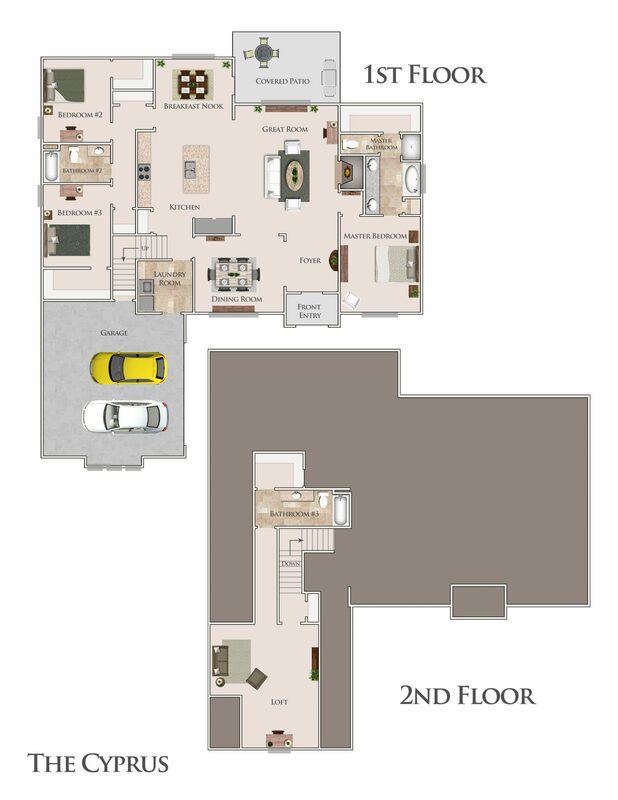 When you combine great space, upscale features and a fantastic location, it can be the making of the perfect home. 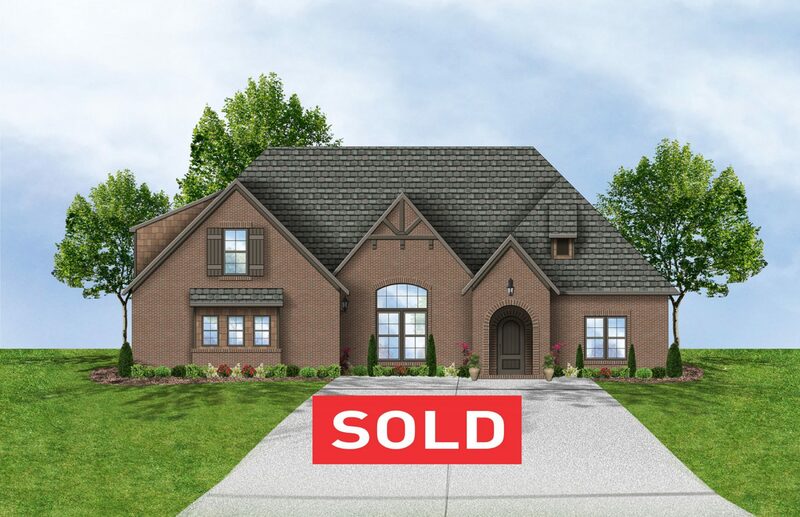 This home will be featured in the 2018 Spring Parade of Homes.